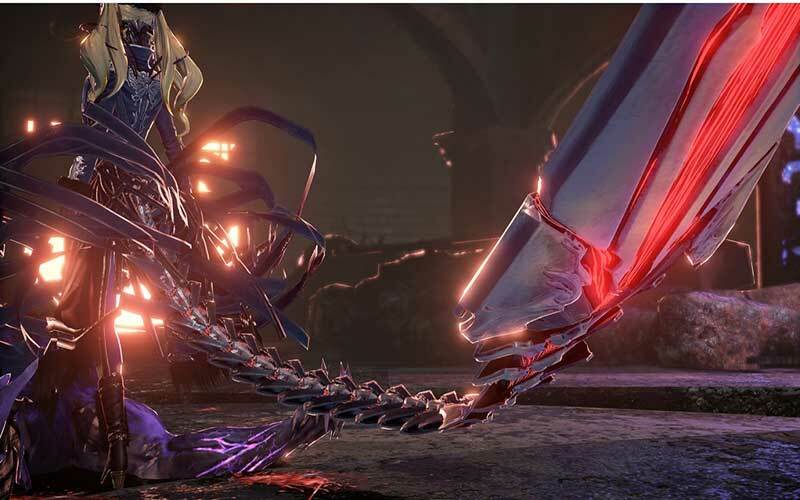 Find all XBox One Game Download Code stores and prices to download and play Code Vein at the best prices on XBox Live. Save time and money: Compare Xbox One Game stores. 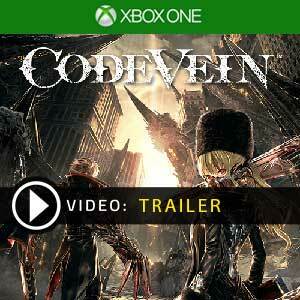 Activate Code Vein Game Code on Xbox Live to download your Xbox One game. You can participate to these tests by adding comments about your XBox One Game Code purchase in the store review page. 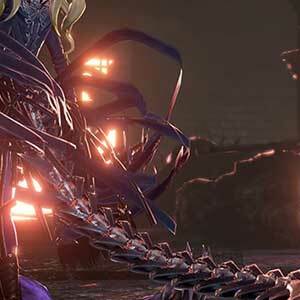 Enjoy the best deals for Code Vein Game Code with Allkeyshop ! 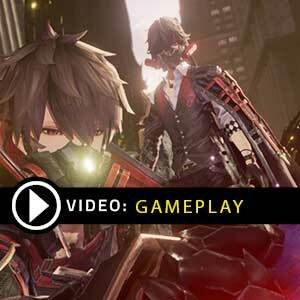 Code Vein is a story-driven action–role-playing-game published and developed BANDAI NAMCO Studios for the Xbox One. A bizarre disaster has dismantled the world. In the midst of the ruins resides a concealed society of Revenants known as Vein. 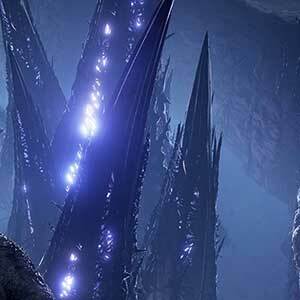 Vein is home to the survivors who have been granted power in exchange for their memories and a thirst for blood. Give-in to your bloodlust knowing that will eventually become one of the Lost. The Lost is unstoppable in their quest to quench their thirst for blood. 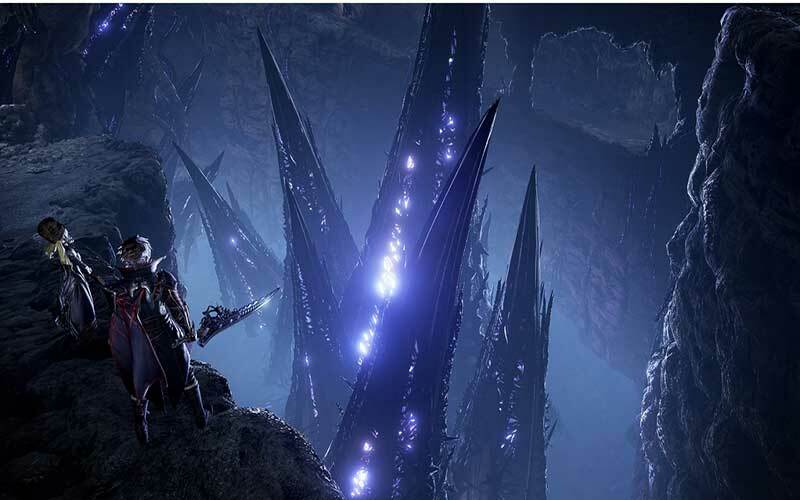 You must create a character and team up with a partner then journey to the ends of hell to unlock your past breaking free of your living nightmare. There are 5 offers ranging from 55.97€ to 69.99€. EUROPEAN BOX GAME : This is an European version for Code Vein Xbox One in Box Edition (DVD-CD ROM). This is not a downloadable product. Please read the sellers page for any additional costs (taxes, shipping), delivery time for your country and languages available. US BOX GAME : This is an US import of Code Vein Xbox One in Box Edition (DVD-CD ROM). This is not a downloadable product. Please read the sellers page for any additional costs (taxes, shipping), delivery time for your country and languages available. 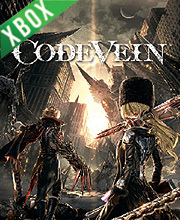 XBOX ONE GAME CODE : Use the Digital Code received by mail in your Xbox One account to download Code Vein Xbox One from the Xbox Live. Internet conection is required. Please read the store description about any language or region restrictions. BOX GAME : This is Code Vein Xbox One Box Edition (DVD-CD ROM). This is not a downloadable product. Please read the sellers page for any additional costs (taxes, shipping), delivery time for your country and languages available.